We’re back with a second Scotland episode, bringing the grand total to three hours worth of chat about Scotland golf. We debrief with Shane Bacon about our run from Carnoustie to North Berwick, with stops... 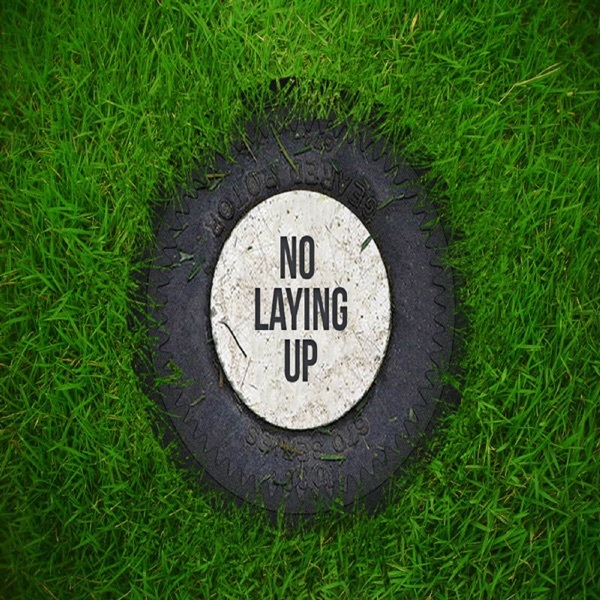 The post NLU Podcast, Episode 86: Scotland Trip Part 2 with Shane Bacon and Ru MacDonald appeared first on No Laying Up.